I am resistant to change. I have a certain nostalgic attachment to things; I mean, I cried when I traded in my 1990 Saturn SL1 and I didn’t have a chance to really tell it “Goodbye.” I like most things to remain the way I remember them in my head. But, I have come to accept that life marches on and things change – sometimes for the better and sometimes for the NOT so better. My original intention when beginning this post was to remind everyone why (I feel) we are so drawn to these new versions of old classics – it’s because we LOVED the originals! 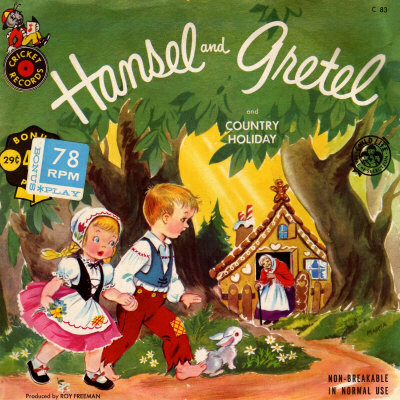 Now, while the updated version has a strong basis in the original story, well, I guess this isn’t my Hansel and Gretel, the sweet children that burned a witch after she tried to eat Hansel. 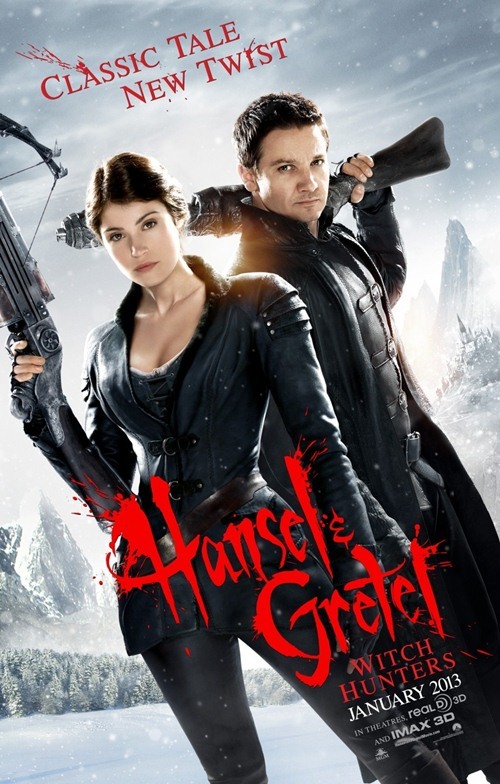 I guess I don’t want my Gretel to be some buxom, leather-clad assassin or my Hansel some buff-but-diabetic hired killer. The movie was entertaining but, in a way, it made me a little sad. I really think we need to leave most classics alone, let them remain always as they were/are. They give us a point of reference in life, they take us back to (hopefully) wonderful memories of childhood and growing up. They let us be kids again and leave adulthood behind for a while. Maybe I am overly sentimental but I want my fairy tales to remain as they were created; they don’t need any updating. I mean, no one would re-paint the ceiling of the Sistine Chapel to “give it a fresh, new look,” right? Our computer at work is broken. It has been broken since Sunday, 20 January 2013. Our beloved Dell needs a “power supply unit.” Unfortunately, our Dell work horse is 5.5 years old – that’s like 225 in people years. Anyway, my business partner ran our tower to a computer doctor within two days of its breaking, had the problem diagnosed and immediately ordered the needed part from Dell. The delivery date has since been pushed back twice and, as of today, our “parts order” had been cancelled. Why, you ask? Good question. 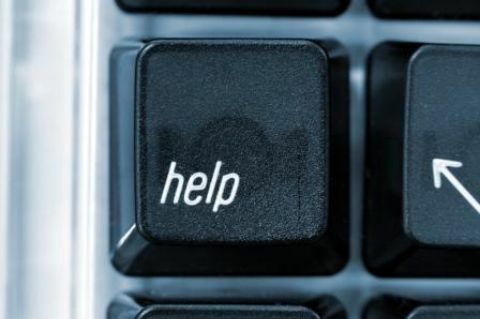 As near as we – Dell, my business partner and I – can figure out, it was a clerical “oops,” a miss-key that resulted in our order being cancelled. It “just happens” sometimes, a mistake like that. And a new part – with ANOTHER two-week lead time – is supposedly on its way. (BTW – for whatever reason, this part cannot be shipped out overnight, I assume because it is coming from some faraway, exotic locale like China, where ancient computer replacement parts are kept). I want our computer back. I miss it. The new part will come but I anticipate another 7-10 business days for the part to arrive. That translates into almost a month without our computer at work. Sure, we have laptops and we can “limp along” but I miss our regular computer. I miss a real, life-size mouse and a real keyboard with a numeric pad to the right. I miss looking at a big screen and scrolling through window after window of open sales receipts, purchase orders, client proposals and regular old emails – try reading a three page proposal on an iPhone screen! I don’t want to “Press 3 for technical support.” I need to know which number to press so my old work mate will come back to life – and soon! Today, I have hope again. I have hope that a long-desired and much-needed legislative intervention may finally put one area of my life at peace, and give closure and finality to an open-ended state of existence that has been my shared reality for almost half a decade now. I’d like to thank the unknown photographer that captured this image because, at least for me, this IS how hope “looks” – bright and shining in the darkness, illuminating the path to an end long dreamed of… I mean, the very definition of hope is “…the feeling or belief that something you want to happen is likely to happen.” This is not only the definition of hope, it is the essence of hope, the manifestation of feeling and belief. 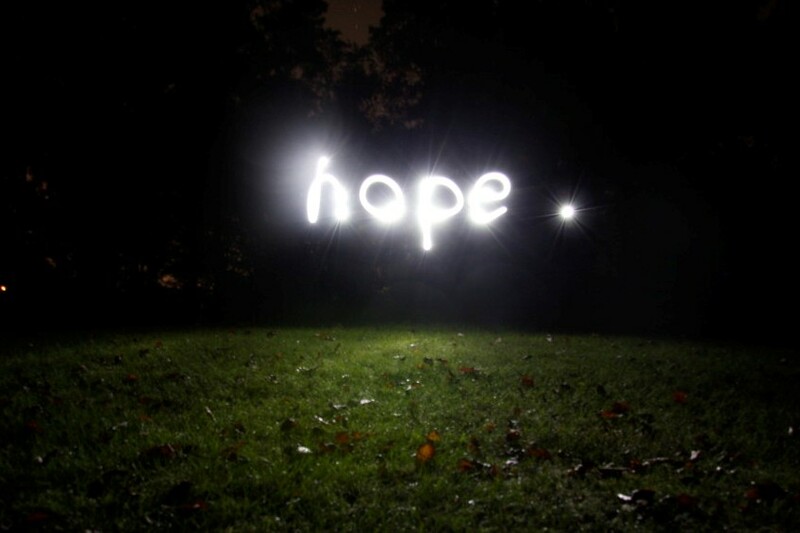 I HOPE my hope has finally come to be – only the future knows for now. Until then, the day when my hope transforms into my reality, I will continue to keep it close in my heart and pray The Universe will fulfill its promise to me. Why are days only twenty-four hours long? Work – I typically work between seven and nine hours a day, when one factors in blogging, Facebook-ing and and managing the business I co-own. Let’s use eight (8) hours as an average. Sixteen hours have been allocated; now I am left with only eight hours a day. Travel – On the days I work, I have approximately a 30 minute commute each way. That deducts another hour from my day. Now I am down to seven. Personal Hygiene – Without going into any details, I figure I spend about an hour a day with “bathroom-related” activities. Bathing, other stuff – I know, but it’s true… Only six hours left. Mental Wellness and Spirituality – According to my therapist Jessie, I should try and spend about some time every day “…being with myself, alone in my thoughts.” It helps me lead a spiritually-balanced and mentally-healthy life. I try and schedule about an hour a day, 30 minutes in the morning and 30 minutes before bedtime. Three and a half hours left. Family – I call my Dad every night before bedtime. This is a routine I have followed since my Mom passed away a few years ago. Most nights, the call averages about ten minutes (we talk a lot about the weather) but sometimes my Dad gets an a jag about gun reform or medicare reform or penal reform (he is big to discussing reform) and he can go for maybe thirty minutes. I’ll budget a quarter hour here. Three hours and fifteen minutes left. 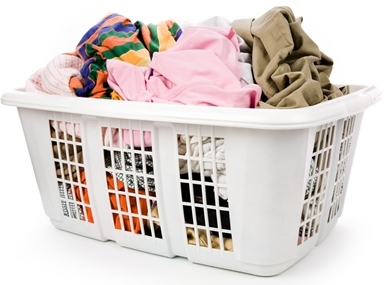 Now, in the three hours I have left every day, I need to schedule in paying bills, doing laundry, buying groceries, stopping for gas, my weekly Weight Watchers weigh-ins/meetings (every Saturday at 8AM for thirty minutes!) and maybe catching a movie or watching some TV. By the time I factor in all the wild card variables, every day I am in the red… Then I think about Martin. Martin supports all I do, sweetly and completely, and is honestly and unquestionably the best person I have ever known. I am lucky to have him in my life. Yesterday was a very long day for me. The highlight, however, was dinner with my SBF at the home of our friends Joe and Scott, two of our dearest friends in the world. They are two of the greatest guys I know, and are AMAZING hosts and cooks – more on that another time. Anyhow, over the course of the evening, conversation wandered over a variety of topics. 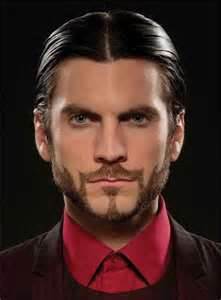 One of the topics we touched on was men and facial hair. My mind left the conversation at hand for a moment and a bunch of fragmented thoughts floated through my head: The line from GQ or Details Magazine that said, “The over-groomed and hyper-detailed beard of the 80’s is dead” and the article in Instinct Magazine stating that “Men like beards that are more natural in appearance.” Heck, the List of The Seven Deadly Sins even flashed through my mind – PRIDE. Oops. 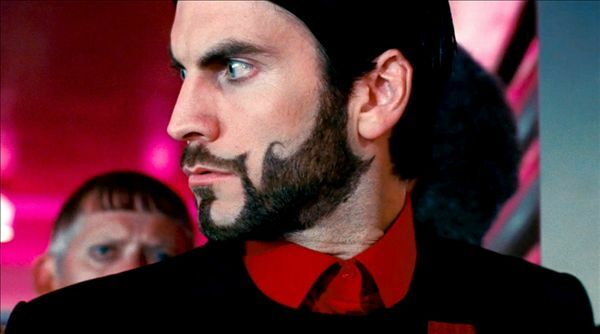 I pride myself on my beard. YIKES!!! As for my own facial hair, I have resolved to begin “…naturalizing the top edges, trimming only my throat and lower neck” (meaning my beard will grow as it grows on my face and I will shave my neck so I don’t look like Lon Chaney in the old Wolf-man movies). It is always hard for me to make a change, and I am still not sure it will stick. It may turn out that I will always be an overly-manicured type of guy but, hey, at least I am willing to try something new. When I was a little kid, my Mom used to always kinda’ hate housework, saying she’d give the floor “A lick and a promise” to hold it over till the day she could really clean. I feel that way about my blog entry today; I cannot find/make the time I normally devote to my posts. I have been up since 6:15AM. I had Weight Watchers this morning (down 1.8 pounds this week — HOORAY! ), then I drove through the bank to grab some dough, came home, posted to my business’ Facebook page, grabbed my SBF and was off to work. I work 11A till 6P today. Work has been an annoying challenge this week as our computer “bit the dust” and every transaction has to be recorded by hand (At the moment, I am on my beloved’s laptop – borrowed for a few minutes – to crank out this feeble post). The computer will live again after “3-5 business days” for the part to get here. After work, Martin and I are going to our friends Scott and Joe’s house for dinner. They are RIDICULOUSLY great cooks (chefs, really!) and time just flies by when we are all together. Add to the mix their dog, Xander, an uber-chill giant schnauzer that Martin LOVES and it is easy to predict that we won’t get home till probably close to midnight. So I cannot figure out a window for proper posting today. 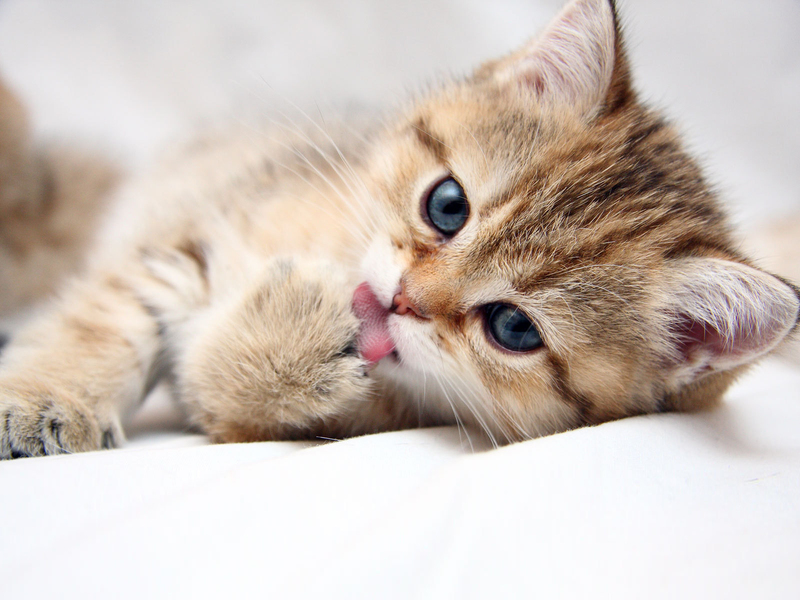 I hope you understand and enjoy this insanely cute picture of a kitten licking his paw. I leave you with this lick – and my promise to be back tomorrow, time better managed, with another witty, insightful and/or inspiring post. Thanks for understanding! OMG – I’m humming Astro Boy? Now, for those of you under a “certain age,” Astro Boy was (I believe) the first anime -style cartoon serial imported to the United States in the early 60’s. The clip above is dated 1963, although the trailer has a copyright date of 1957. I would have been five years old in 1963 – Astro Boy is the first cartoon I remember. Astro Boy had amazing hair; I envied it even as a child. He has a pronounced widow’s peak supporting a hairline that totally and completely frames his face. And those points – is it product, is it the cut, is it a combination of both? Many years later I would see New Age musicians sporting similar looks. Astro Boy was light years ahead of his time. For me, he was a style icon. So I guess it shouldn’t be a surprise his theme song is still stuck somewhere in my mind, resurfacing from time to time. Astro Boy was everything I wanted to be as a child – someone good, someone special (he could fly!) and someone with great hair. I mean, who wouldn’t want to be him?